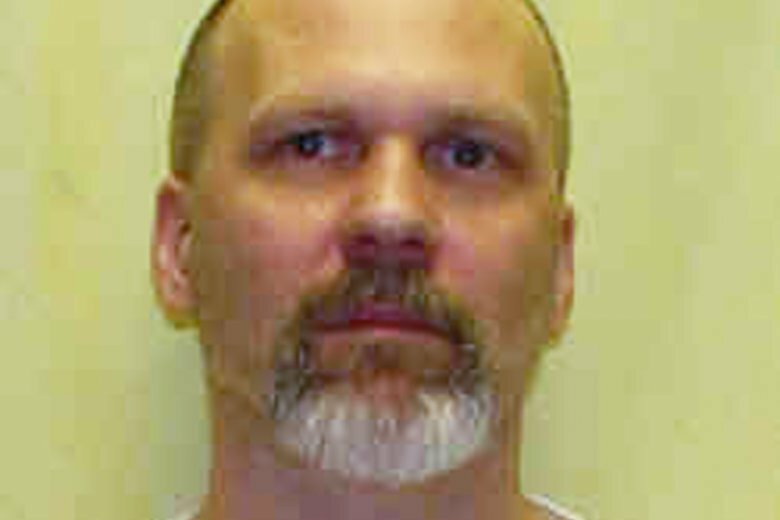 COLUMBUS, Ohio (AP) — The Ohio Parole Board on Friday rejected a clemency request by a condemned man who says he’s innocent of the fatal shooting of a volunteer addiction counselor and is asking that his life be spared. The board said in a unanimous ruling said that Henness’ claim of innocence was not persuasive and his account of the killing not reliable. “Henness admitted he had told his attorneys so many stories that they did not know what was true,” the board said. Following the ruling, Henness’ attorneys immediately asked the state Supreme Court to delay the execution. They cited a federal judge’s ruling earlier this week that called the constitutionality of Ohio’s three-drug lethal injection system into question, although the judge didn’t halt the execution. Judge Michael Merz said the evidence is now overwhelming that the first drug, midazolam, a sedative, does not render inmates so deeply unconscious as to prevent harm from the next two drugs. As a result, Henness will experience “severe pain and needless suffering,” the judge said. Under a test created by a previous U.S. Supreme Court ruling, however, Henness couldn’t demonstrate that a feasible execution alternative exists, and thus the execution can proceed, Merz said. Henness, 55, his wife Tabatha Henness, and friend Ronald Fair drove around in Myers’ car for several days afterward, forging the checks and using the credit cards, according to prosecutors. Henness’ wife and their friend were also implicated in the killing and provided the only evidence of Henness’ guilt, according to court records. The two pleaded guilty to minor charges of forgery and then testified against Henness at trial. In addition, they say Henness’ lawyers at the time failed to fully investigate the case ahead of trial. Henness distrusted one of his attorneys so much that he rejected a plea deal that would have spared his life, according to Henness’ clemency petition. “Henness is facing execution next month because of the failures of the legal system, not because he is one of the exceptional few worthy of the ultimate punishment of death,” Stebbins said.